Endometriosis. Ask most people about it and not many will be able to tell you what it is. Some women may and they would be the few that have been diagnosed. Over 176 million women around the world probably have endometriosis with the statistics being every 1 in 10 in the United States. Endometriosis is exceptionally difficult to diagnosis properly. But first, let’s look at what is endometriosis? This condition is defined by the extrusion of the endometrial lining from the uterus into areas that it doesn’t belong which can include the fallopian tubes, ovaries, and pelvic cavity. Sometimes, but rarely, the lining has even been found up near the diaphragm in the abdominal cavity. Over time the endometrium, or the interior lining of the uterus, can build up and cause scar tissue and lesions. 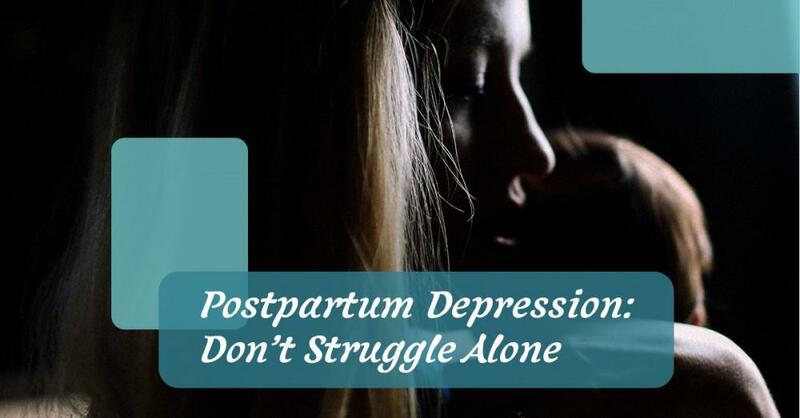 This leads to intense and chronic pain for women who experience this. Any woman who has a period can acquire endometriosis though having an immediate genetic relative with the condition does increase a woman’s chances of having it. The greatest difficulties with endometriosis are in diagnosis and in treatment. 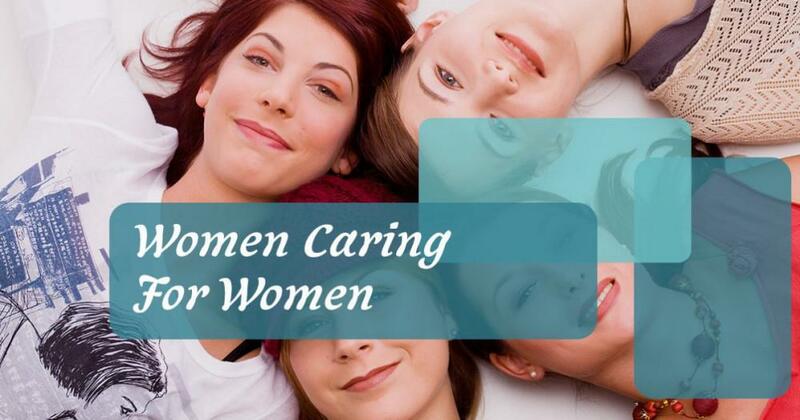 Many women go an average of 10 years before receiving a diagnosis. A study overseen by Dr. Kelechi Nnoaham concluded that, “A general lack of awareness by both women and health care providers, due to a “normalisation” of symptoms, results in a significant delay from when a woman first experiences symptoms until she eventually is diagnosed and treated” This is also because the main way to confirm the condition is through laparoscopic exploratory surgery, which many doctors will try to avoid at all costs. 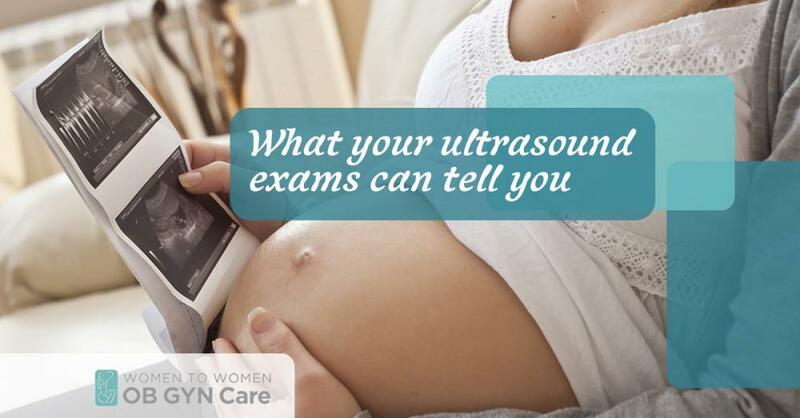 Even an ultrasound doesn’t show the scarring and lesions that the endometrial tissues cause. A clinical diagnosis can be made solely on symptoms, basically doctors guess based on symptoms that it’s endometriosis and then try the treatments that typically help to reduce pain for their patients. The laparoscopic exploratory surgery is the only way to visualize the lesions and confirm that endometrial tissue is outside of the uterus. However, with either a clinical or surgical diagnosis there are treatment options available to help reduce the symptoms a woman experiences. There is no permanent cure for endometriosis. 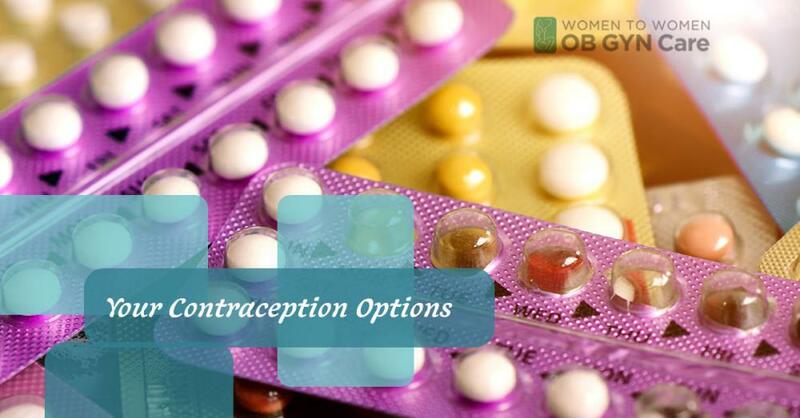 Treatments range from hormonal supplementation with birth control in order to help regulate the endometrial lining of the uterus to surgery. 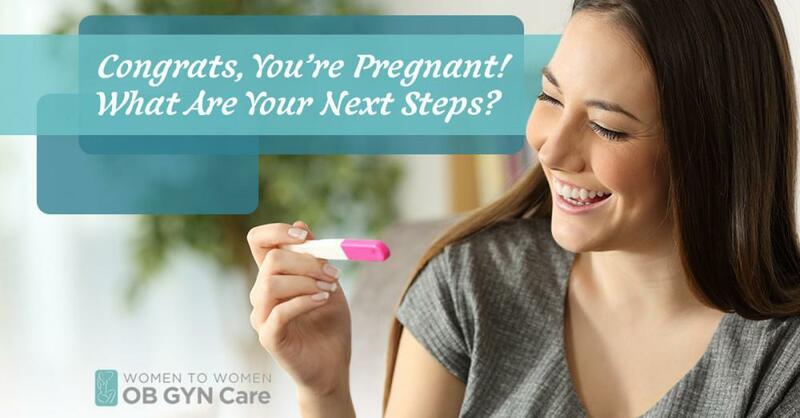 Birth control allows for greater control over cycles for more consistency and helps lighten them. Outside of birth control there are other medications that reduce the endometrial lining of the uterus but they come with higher risk side effects. Gn-RH and Danazol are two of these medications that really help to reduce the endometrial tissue, however Gn-RH essentially induces menopause and Danazol’s side effects cause a slew of hormonal and metabolic problems. Surgery is a last resort and some specialized surgeons can go into the abdominal cavity and remove excess endometrial tissue with some success but with no guarantees that the tissue wouldn’t come back or that scarring already is not too severe to reduce the pain. Only a doctor can guide you through the difficulties of having endometriosis. 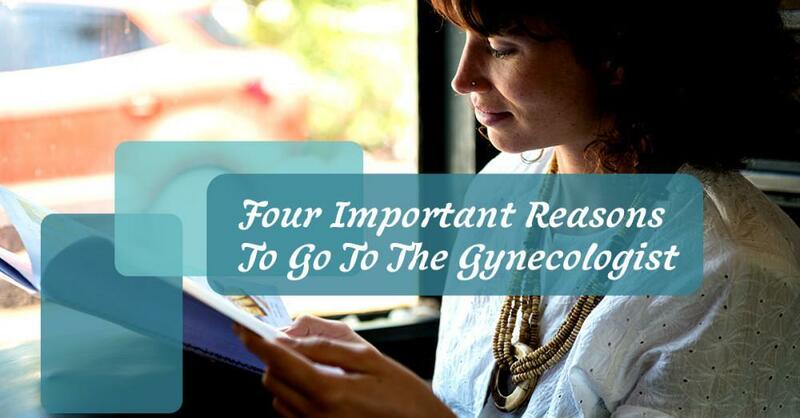 Your gynecologist should be able to critically look at your symptoms and needs to help determine the best course of action for you.